No, drug I did not eat all of these burgers…I mean I could have and certainly wanted to but I split the box with my DH and it was delicious. I love love love In-N-Out. It is usually one of our first stops off the plane when we go home for a visit. You see those thick slice of cheese? The Animal Style spread in between the juicy hamburger patties? You see it? You want to eat it? I know I do! But being 4, stomach 000 miles away can get a bit expensive to just go get a burger every time I want one. The next best solution is to cook one up myself and I think I have done a pretty good job, who can say that they had the best copycat In-N-Out Double Double Animal Style in Costa Rica? 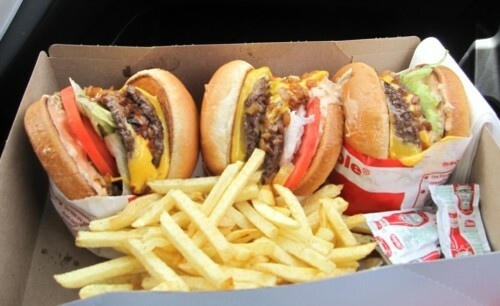 Check out the Easy Recipe for the delicious In-N-Out Double Double Animal Style HERE! And next time you make this recipe or go by my favorite fast food burger place, please channel my inner pig and eat an extra one for me! 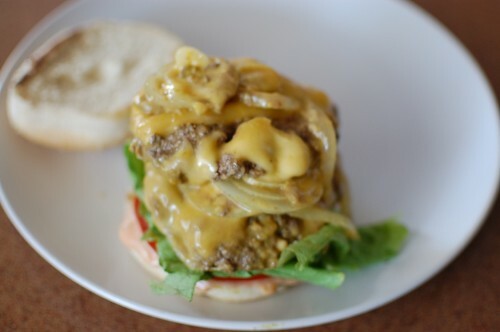 What is it about biting into a juicy, cheesy burger that gets me all warm and tingly inside? I don’t know but I get the same feeling every time we go home and drive by In-N-Out. Man, I love me a double double animal style no pickles with a strawberry shake. Unfortunately, I live about 3,500 miles away from home so I don’t have the option to pick up a quick lunch from In-N-Out. 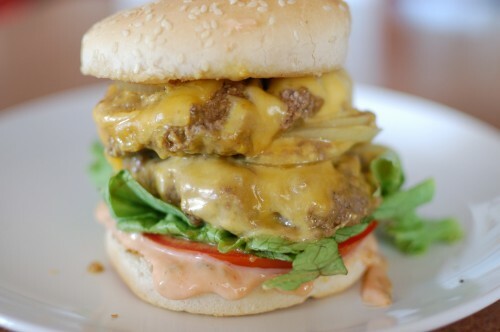 The next best thing, of course, is to cook a double double animal style no pickles at home. So that is just what I did! There is no medium when it comes to fried chicken, it is either good or it is bad. The skin has to be crispy, all the way around. It cannot be overly greasy and soggy at the bottom, yuck! The chicken needs to be juicy, not dried out. And of course, the seasoning needs to be on point, like seriously the bomb. 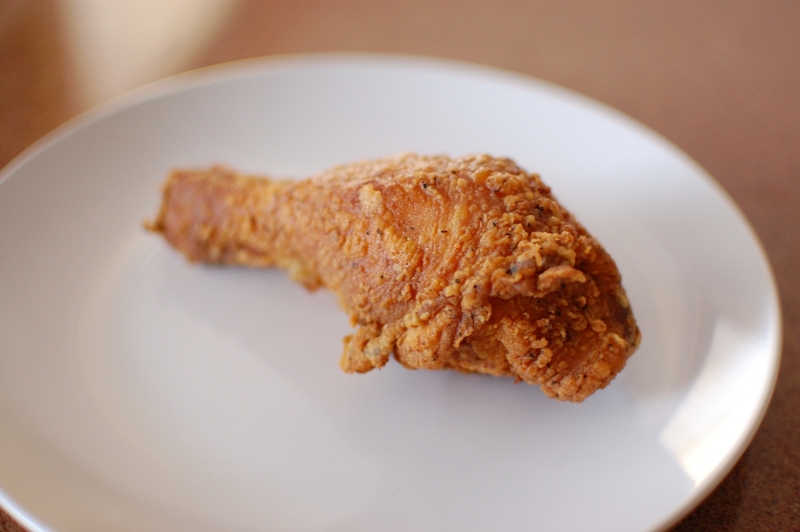 This fried chicken is like seriously the bomb. Perfectly crispy skin all around and super juicy meat inside. The seasonings are wonderfully tasty, especially since this is a copycat KFC fried chicken recipe. So if you are a KFC lover then this chicken is for you! Delicious Rating: I think it tastes dead on to KFC’s original fried chicken recipe, maybe just a little bit better? Okay, all jokes aside, this is some good chicken. I love crispy skin and this definitely delivered. 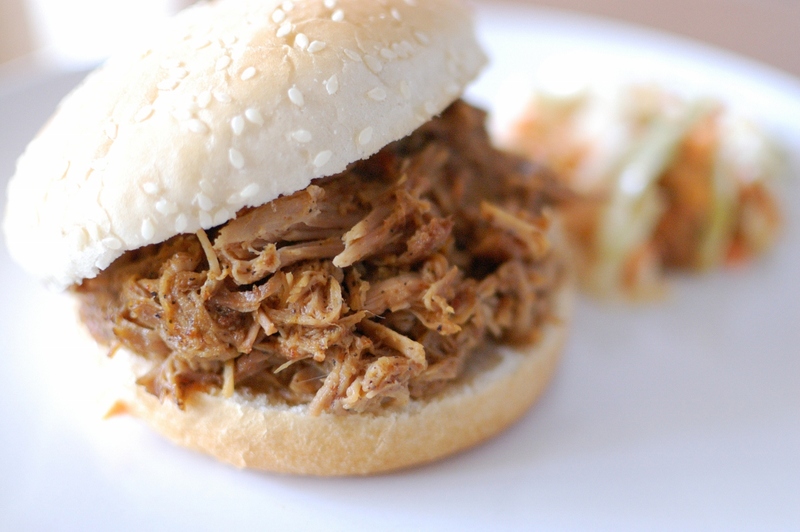 Also, the recipe is easy and you may have all the ingredients in your house right now. 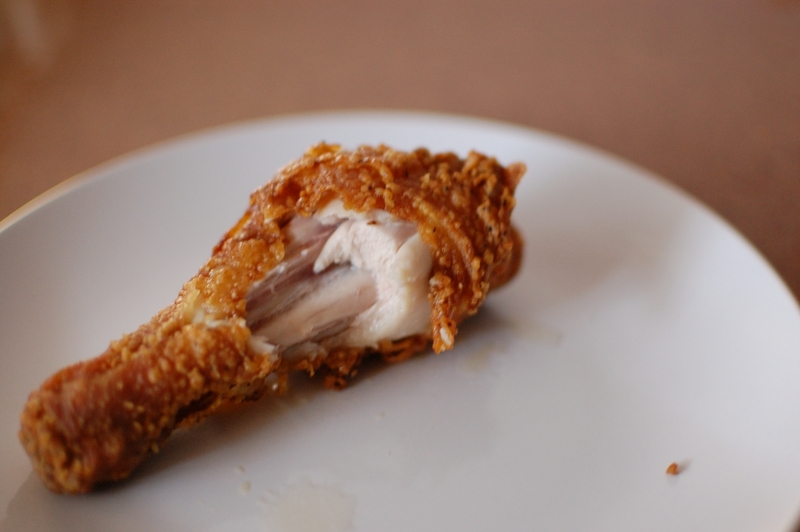 So fry up some KFC chicken at home at let me know how you think it rates up to the fast food chain!